Evolutionists state that life arose spontaneously from non-life millions of years ago. 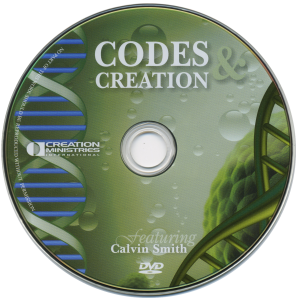 In this two-part DVD you will hear revealing and shocking quotes from evolutionists that suggest that the very foundations of evolutionary origins of life scenarios are collapsing under the weight of cutting edge scientific observations. DVD produced by Creation Ministries International, and presented by Clavin Smith. Also available as part of a four disc collection. Available only while supplies last! 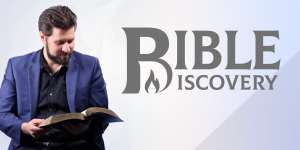 Bible Discovery is a broadcast studio and new-media network for international ministries. From social issues and apologetics to history and science, our ambition is to provide a multimedia platform to educate, edify and encourage the believer to think. As an international ministry and media resource centre we are called to embolden the exploration of truth through the production and publication of definitive resources in television, radio, digital and print material. Quick Study is our daily flagship television, radio and online program designed to guide you through the entire Bible, from Genesis to Revelation, in one year. Hosted by the Hembree family, join Rod, Janice, Ryan and Corie in this thirty-minute daily devotional show that will change the way you see and read the Bible. Bible Discovery: Watch. Listen. Read. Learn. 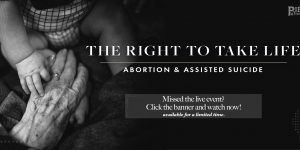 The Right To Take Life: Abortion & Assisted Suicide. Missed the live event? Available, for a limited time, on the player below. Flying Spaghetti Monster: In What World Does Mockery Mean Good? A Commentary of Church and Judgment: Is Judgment Wrong? Curious about our ministry? Stay up to date with Pastor Rod! Stay connected with Bible Discovery. Receive the latest news and updates about the ministry.